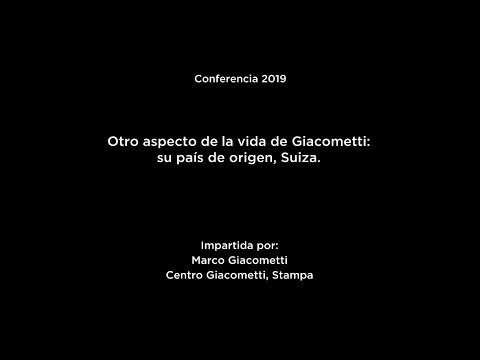 The Museo del Prado is presenting Giacometti in the Museo del Prado, organised in the context of the celebrations of its Bicentenary and with the collaboration of the Comunidad de Madrid and Fondation Beyeler and the support of the Swiss Embassy and Grupo Mirabaud. One of the most influential artists of the 20th century, Giacometti saw art as a single and simultaneous place in which time past and present converged. Although the artist never came to Spain, in 1939 he visited the exhibition Chefs-d’oeuvre du Musée du Prado held in Geneva, to where much of the Prado’s collection had been sent during the Spanish Civil War. The present exhibition includes works by a number of his favourite painters, such as Dürer, Raphael, Tintoretto, El Greco, Goya and Velázquez. The exhibition’s curator, Carmen Giménez, has conceived it as a posthumous visit to the Museum in which Giacometti’s sculptures move through the principal galleries. The 20 works on display – 18 sculptures and 2 oil paintings – are loaned from public and private collections in Spain and elsewhere. The route established by the works begins in the gallery that displays Velázquez’s Las Meninas, continues in front of Charles V at the Battle of Mühlberg by Titian and alongside Christ washing the Disciples’ Feet by Tintoretto, runs parallel to the works of El Greco and creates a contrast with the colossal bodies depicted by Zurbarán in his “Hercules” series. Among the most striking aspects of the two hundred years of the Museum’s life since it first opened has been its progressive transformation into a place of pilgrimage for avant-garde artists. From Courbet to Bacon and including Manet, Degas, Whistler and Picasso, these artists’ visits to the Prado represented a turning point in their careers. There have also, however, been some notable absences, none perhaps better known than that of Giacometti, to whom this unique exhibition is now dedicated. 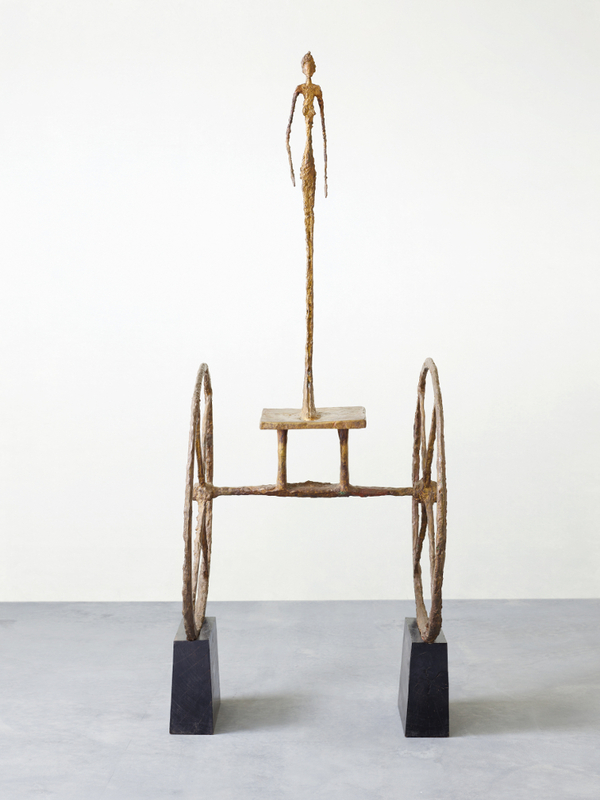 Giacometti saw art as a single and simultaneous place in which time past and present converged, and his works now offer a testament to the timelessness of the human figure as a representational model for art of all periods. 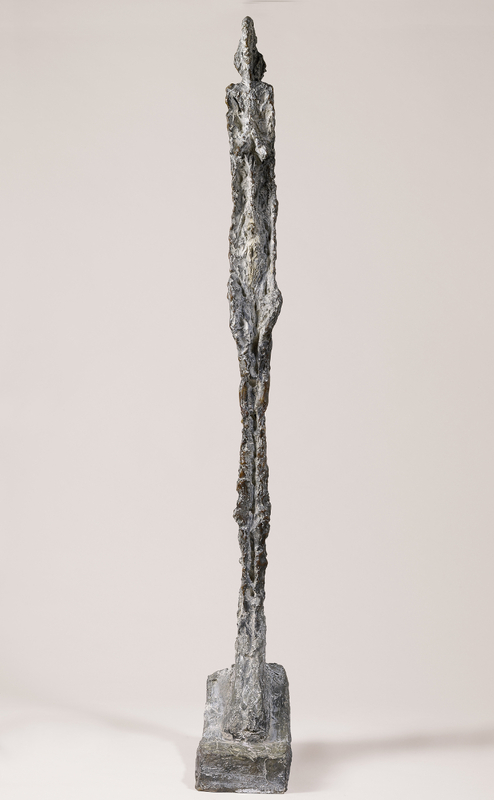 Alberto Giacometti (Borgonovo, 1901 – Chur, 1966) was the son of a leading Swiss, Post-impressionist artist. He began to draw avidly as a child and to produce copies, the majority based on reproductions, not just of the Old Masters but also of art from all periods and cultures. He continued this activity during his formative years in Paris, to where he moved in 1922, and subsequently throughout his life, as his sketchbooks reveal. In the early 1930s Giacometti joined the Surrealist movement, progressively replacing “the real with the imaginary” in his work. It was not until 1934 that he once again made use of a model when creating his compositions, thus returning to the figure and the human head with a consequent break from Surrealism. 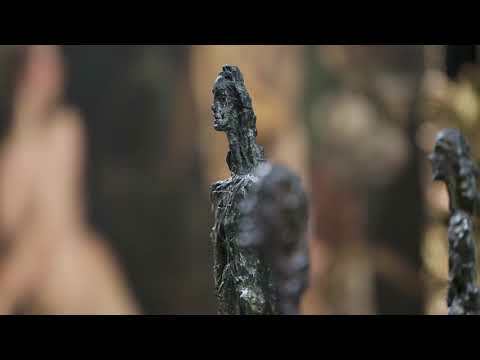 To some extent this interest in “reflecting” the real isolated Giacometti from the art of his time and inexorably associated him with that of the past. 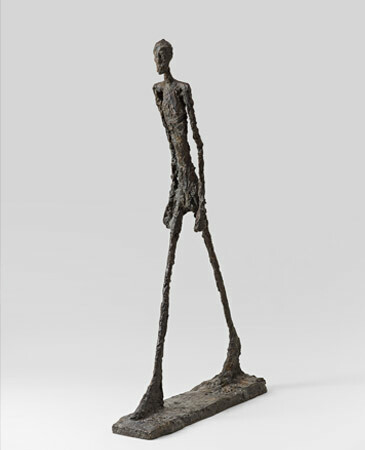 It was essentially from 1945 until his death in 1966 – the period represented in the present exhibition - that Giacometti’s artistic practice focused on the representation of the human figure, particularly of the people closest to him, and his work now attested to a tireless intent to transcend the merely superficial appearance of his models. This obsession became still more evident in the radical nature of his portraits executed after the terrible experience of World War II, which profoundly affected the artist, as the works on display here reveal. The 20 works on display – 18 sculptures and two oil paintings – are loaned from the collections of the Fondation Beyeler, Riehen/Basel, the Alberto Giacometti-Stiftung, Zurich, the Kunstmuseum Basel, the Louisiana Museum of Modern Art, Humlebaek, Denmark, Alicia Koplowitz, a collector and member of the Board of Trustees of the Museo Nacional del Prado, the Fondation Marguerite et Aimé Maeght, Saint-Paul-de-Vence, the Hamburger Kunsthalle, Hamburg, and the Museum of Fine Arts, Houston. The exhibition opens in the gallery that displays Velázquez’s Las Meninas. The group of figures that comprises La Piazza - Tall Woman III, Tall Woman IV, Large Head and Walking Man - was initially conceived in 1958 as a project for a monumental sculpture in New York which Giacometti never executed. Now installed in the Prado, they continue still further the Baroque game of mirrors proposed by Velázquez. The Chariot is located in front of Titian’s portrait of Charles V at Mühlberg: raised up on two giant wheels, a woman is suspended in perfect balance between movement and stillness and between advance and retreat. The two paintings by Giacometti also displayed here include Head of a Man I (Diego), a portrait from 1964 of his brother who posed for him throughout his life. Next to the almost cinematographic space of Tintoretto’s Christ washing the Disciples’ Feet are seven Women of Venice from the sculptural series that Giacometti presented in the French pavilion at the Venice Biennial in 1956 and which is considered one of his masterpieces. These women look towards the El Greco galleries, where the verticality and elongation of Standing Woman reveals evident formal parallels with that artist’s work. Creating a contrast in front of the colossal bodies painted by Zurbarán in his “Hercules” series is The Leg, perhaps the result of a reality definitively fragmented by Giacometti after World War II. Alberto Giacometti in the Museo del Prado serves to remind us that the work of this unique artist, a great draughtsman, painter and sculptor, was as indebted to the history of painting as it was to that of sculpture, confirming that essential precedents for his work are also to be found in Italian and Spanish Baroque painting.